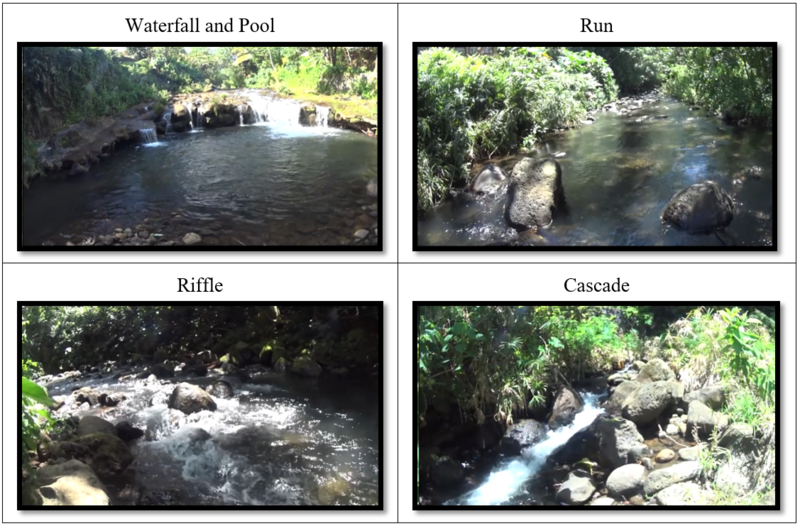 Visual data provided by the HDSS video (e.g., stream bank condition or substrate) are classified based on recognized scientific standards system by highly trained classification experts using proprietary HDSS Video Coder software (Figure 1). Figure 1. 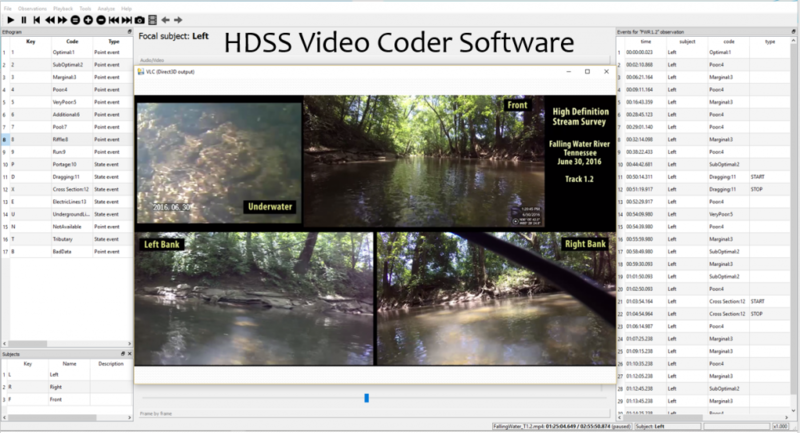 Proprietary HDSS Video Coder software enables custom classification schemes to be applied to the video and links the attribute score to the exact stream location. 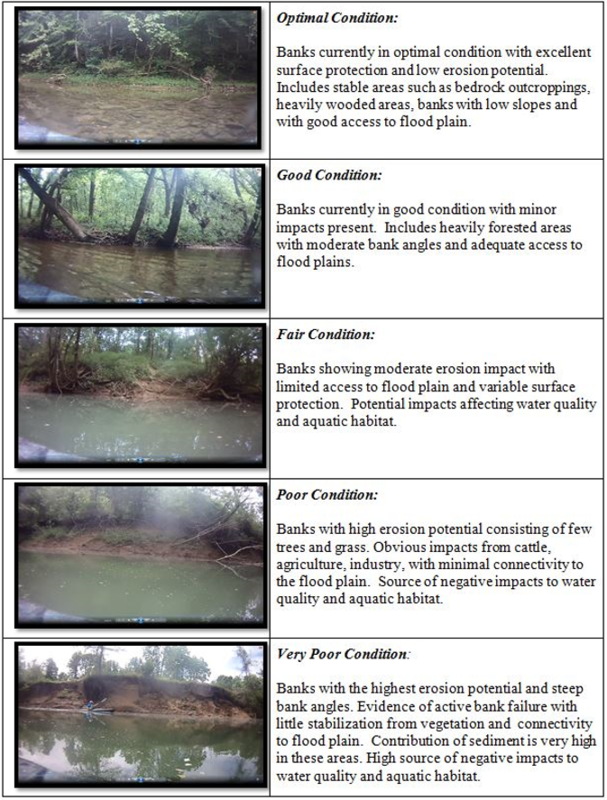 Numerous classification variables can be developed from the video or side-scan imagery, including habitat types (Figure 2) left and right bank condition (Figure 3), substrate type, percent embeddedness, and bottom type, to name a few. HDSS also video makes it possible to identify discrete objects such as man-made structures, large woody debris, or tributary junctions. A key strength of the HDSS approach is the ability to gather a wide range of stream corridor information at a consistent spatial resolution. This means that your classification system is rapidly and consistently applied to very long stream segments, rather than producing highly detailed measurements at one location, but no stream information for miles in either direction. By using HDSS Video Coder software we can create custom classification systems that differentiate the important features within a particular system, depending on your needs. More information enables better analysis and better decisions. Figure 2. An example of Habitat Type Classification using images from the HDSS Backpack system. Figure 3. An example of Bank Stability Classification using images from the HDSS Kayak System.